Compared to Move to iOS, AnyTrans is able to migrate almost all the types of data from Android devices, faster and more stably. It’s able to transfer music, ringtones, photos and more to the new iPhone seamlessly. It will auto covert Android content to iOS compatible formats on the fly. 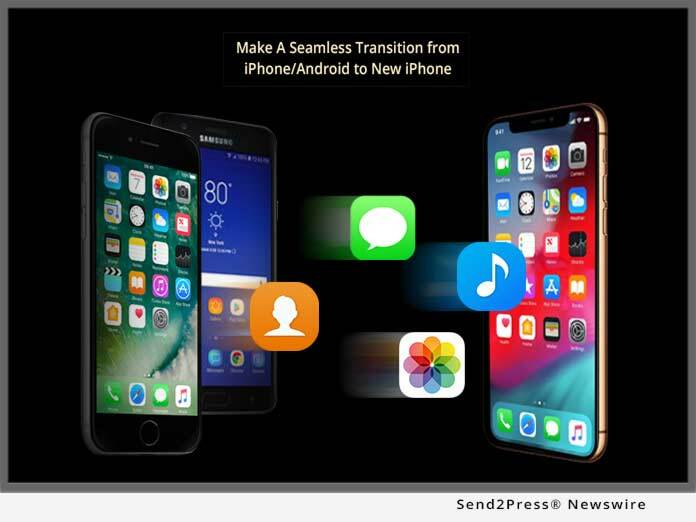 "Having received lots of feedback from our users who complained about the complexity of iTunes, and the slow speed of Move to iOS, we hope to find a simpler and faster way for both iOS and Android users to move data to the new iPhone," said Frank Kong, CEO of iMobie.